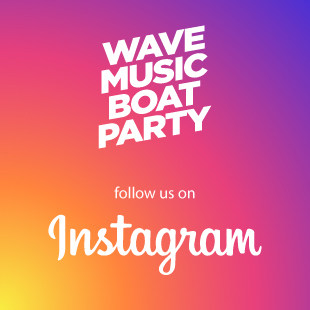 Summer 2019Will be just wave music boat party! 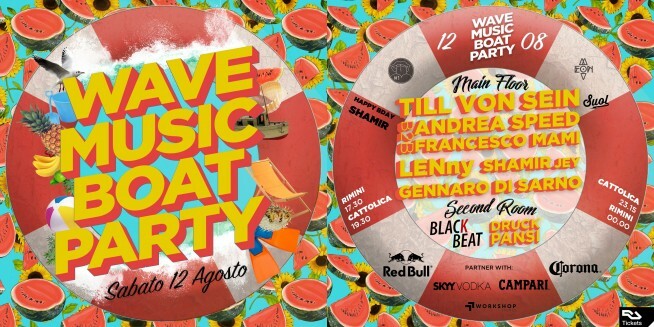 Torniamo dopo un gran successo, del 22 luglio con SAM DIVINE. © Copyright 2012-2019 Wave Music Boat Party. All Right Reserved.